Teachers: Due to changes in the way that Promethean licenses their products, the interactive whiteboard software ActivInspire will not be included on our instructional laptop computer image for the 2018-19 school year. 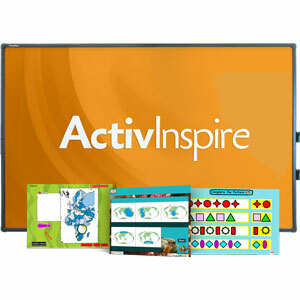 Despite this change, all teachers and students who routinely use a Promethean ActivBoard for instructional purposes will be able to use ActivInspire on their laptops. In order to have this software installed on your laptop and the laptops of your students, please submit a service ticket by emailing ServiceDesk@k12albemarle.org or visiting servicedesk.k12albemarle.org. Questions about this change? Please contact Bert Jacoby at ajacoby@k12albemarle.org. ← benefitsFOCUS: Know before you go (on summer break)!